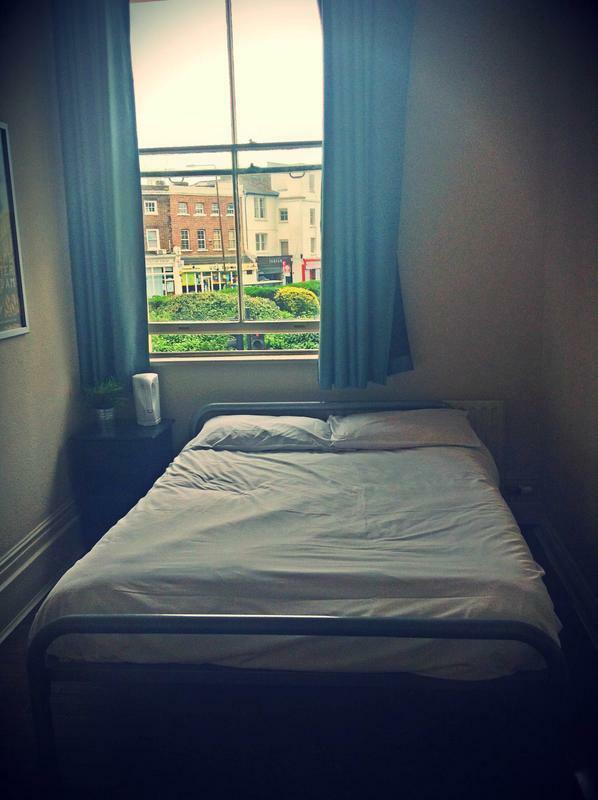 Cheap accommodation in central London: only €11 per night! London is famous for being a very expensive city but Rushflights bring you some tips how to keep your budget low. The most money you are likely to spend in London would be for accommodation which is really expensive. You can save lot of money now if you book your stay at St Christopher’s Greenwich Hostel which offers bed for only €11 per person per night! This price also includes free breakfast and free WiFi for your internet needs! This hostel is centrally located near Greenwich, very close to O2 Arena and just 8 minute ride to London Bridge. This price is valid for one bed in 8-bed dorm which is still reasonably low to have some privacy and meet new friends at the same time. 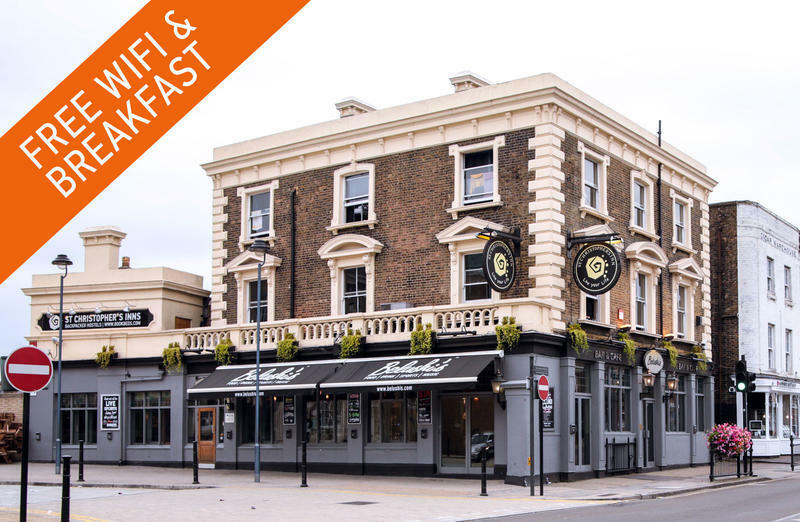 St Christopher’s Greenwich Hostel has very decent reviews with 79% rating at HostelWorld, the rooms are clean, it’s very secure and staff is friendly. 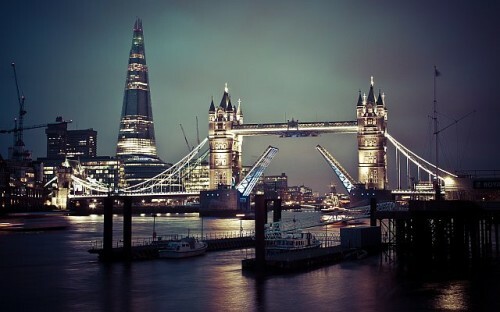 Check it out right now and book your cheap stay in London! « Even cheaper flights to Thailand: Prague-Bangkok for €365!